A “virtual barrier” at Bottle Rock Peninsula, New Zealand could prevent the introduction of invasive predators. Technology is an asset in the world of conservation, especially when it comes to the removal of invasive predators. In the Marlborough Sound, Bottle Rock Peninsula has proven to be the case and point for the benefits technological development bring to conservation. The peninsula is approximately 440 hectares of New Zealand forest. Zero Invasive Predators (ZIP), a research and development company, has been using a series of invasive removal and detection techniques. Researchers and conservationists on the peninsula have been working hard to remove invasive predators from the area in order to protect native species. The density of devices along the virtual barrier is clear. Spaced every ten meters, ones sees trap boxes lined up in to the distance. Even with the heavy use of detection and trapping techniques along the barrier, invasive predators such as possums and rats are able to sneak into the protected area. This is where advances in technology are necessary. Zero Invasive Predators (ZIP) at Bottle Rock Peninsula. Luckily, new technology is always on the horizon for conservation. Advances such as wireless remote monitoring allow the researchers to easily find out via a text message which traps have been activated. In order to better understand the movements of the invasive predators, ZIP is now releasing individuals with trackers to see how far they move around. ZIP and the Predator Free 2050 initiative will require advances in technology to ensure the removal of invasive rats, stoats, and possums. 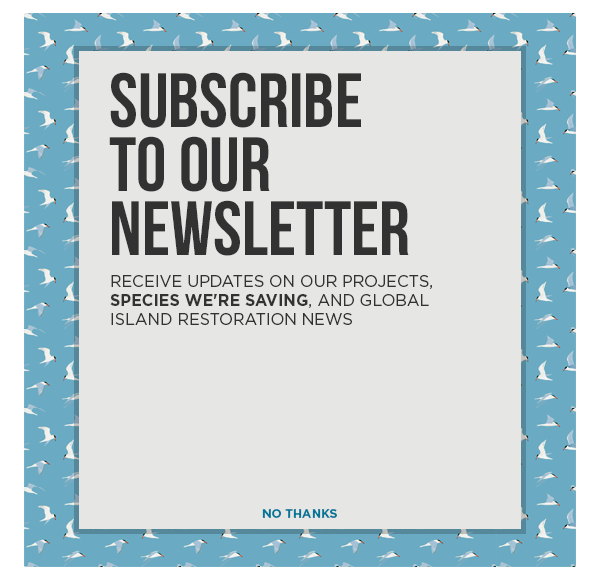 These approaches to conservation are going to be increasingly valuable to the protection of native island species in New Zealand and around the world.